La Nucia is a town located in a fertile valley on the Northern Costa Blanca in Spain. 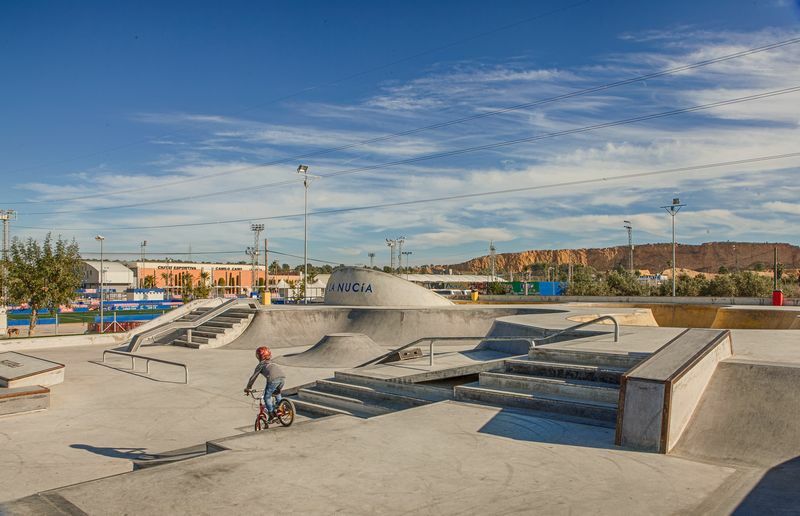 La Nucia is situated fifty-one kilometres to the north-west of Alicante and the airport, and only ten kilometres away from the most popular tourist resort on the Northern Costa Blanca: Benidorm. 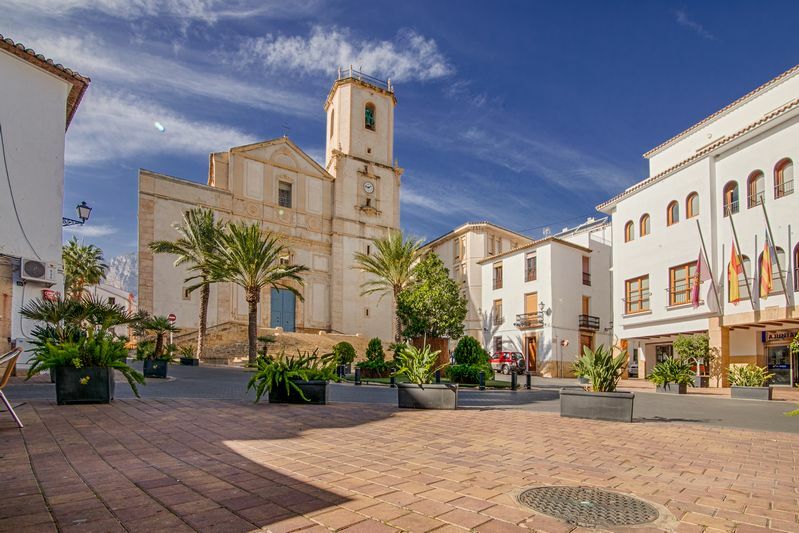 Altea with its picturesque Old Town is also only seven kilometres away. 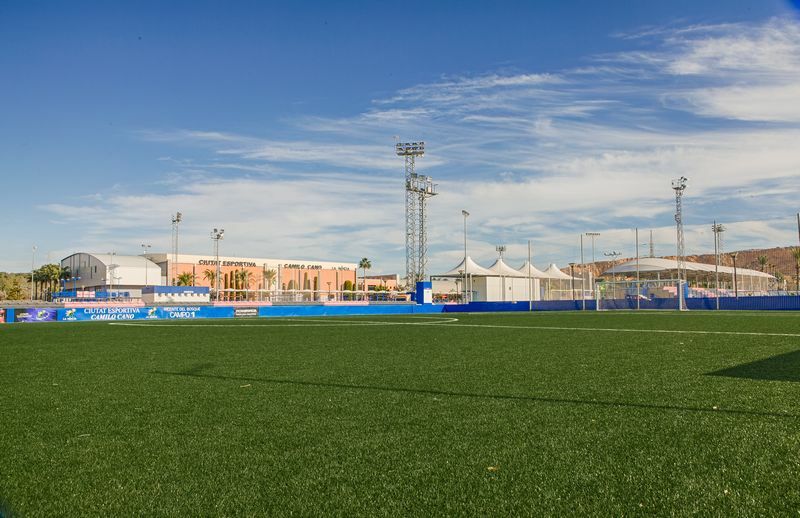 Valencia Airport is a good ninety minutes away by car. 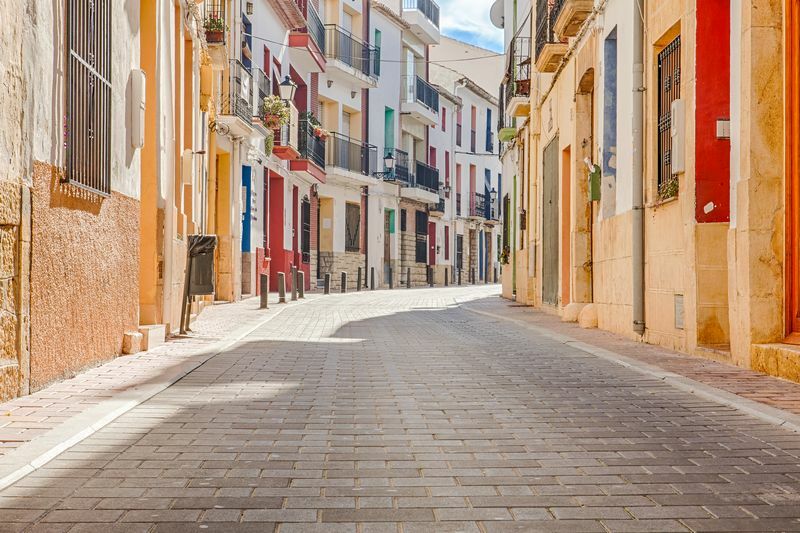 La Nucia overlooks fields of fruits and vegetables and has become a popular place for expats to live as it is so close to the coast yet quiet enough not to be affected by the hordes of tourists who descend to the Costa Blanca during the school holidays. Popular urbanizations in La Nucia include: Barronco Hondo, Colloma, Bello Horizonte and El Tossal. 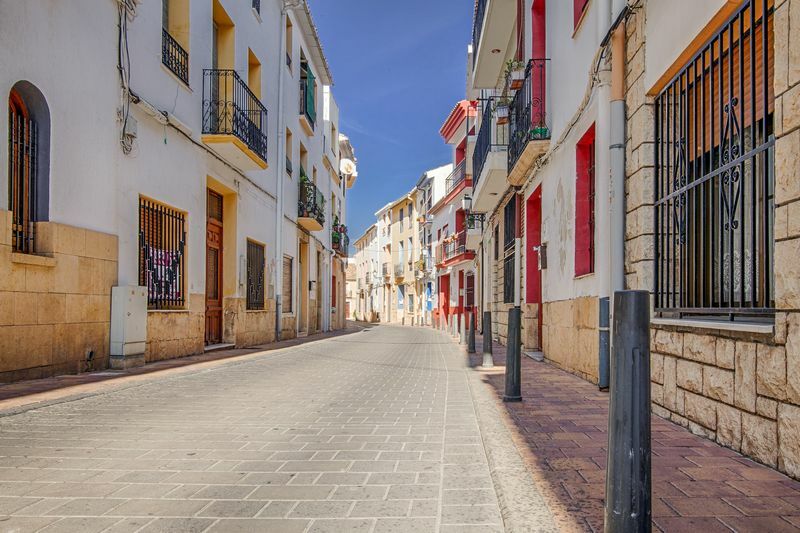 La Nucia attracts many shoppers to the town because of the outlet store ‘Labels and Tables’ which stocks many popular high street brands such as Next, Debenhams, New Look and Dorothy Perkins. Excursions worth doing are the nearby waterfalls at Callosa d’en Sarria and the popular Algar Falls. 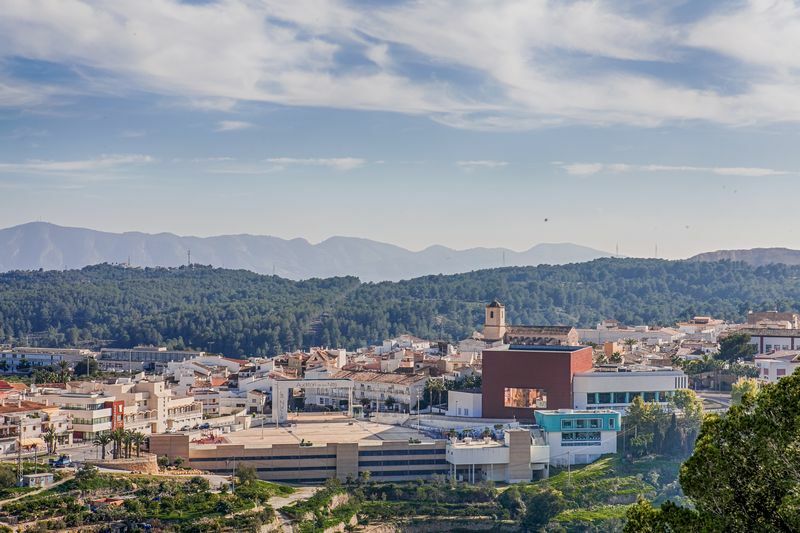 There are a lot of things to do just minutes away from La Nucia such as the theme parks of Terra Mitica, Terra Natura and Aqua Natura which are less than ten minutes away by car and then there are Mundomar and Aqualandia which are about fifteen minutes away from La Nucia, near downtown Benidorm.